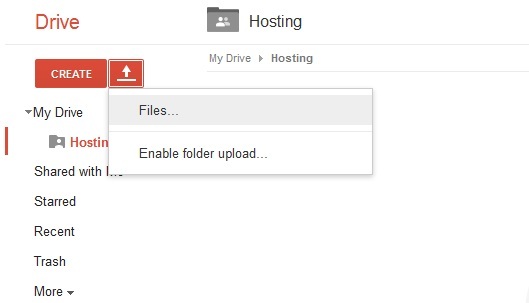 Hosting Custom Websites with Google Drive Free Service | ODosta Inc.
Every Business starts with developing a website to get more campaigns against online competitors, So there are different methods available to host a website, But many people did not know that they can host website on their Google drive, Which is absolutely free with 15GB disk space. Google has offered many apps for innovation technology, as you can see its full details at Google apps, Which through web developers can get more advantages. You can associate your custom domain names with Google drive, For this purpose, You can use Google drive online or install on your own PC/Mac/Notebook etc, Where You need to upload and use HTML files for your website, But if you want to host CMS (content management system) based php website on Google Drive, You should use Google Cloud Platform from App Engine. 1. 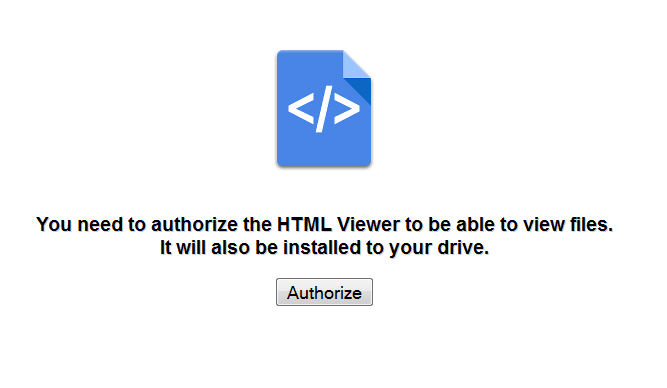 Sign up at Google and Login to your Google drive page. 2. 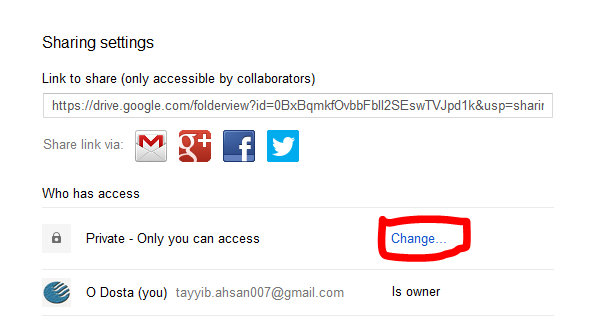 Create a folder in Google drive using create button at right side and choose a name like; Web-hosting etc. 3. 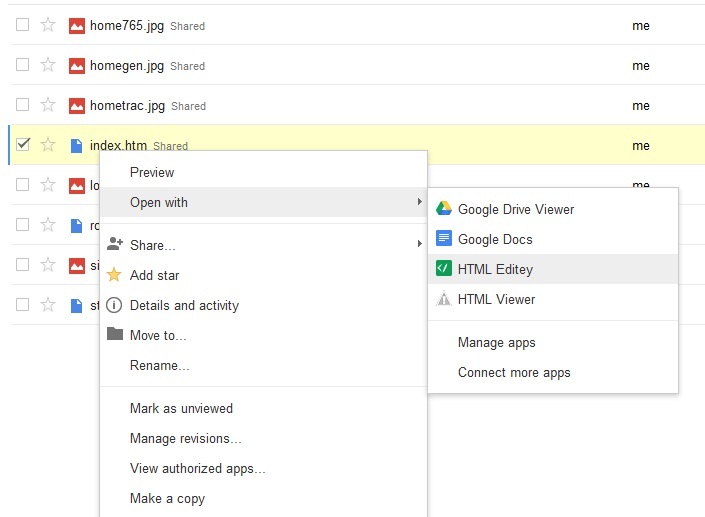 Right Click at the folder and choose share option to share it for public view. 4. Open the folder, Which you’ve created at the second step and upload your files here. 5. Use upload button at the right side to upload Image, Video, CSS, JSS and HTML files in this folder. You need to copy the URL to get exact link for your webpage. 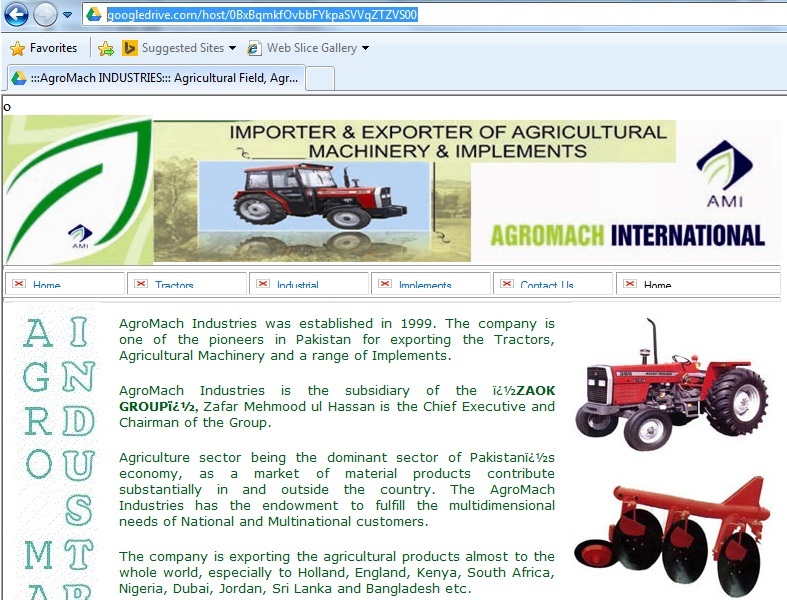 Simply, You can Use “webview” line code for other files to get source and display content at your web pages. 7. 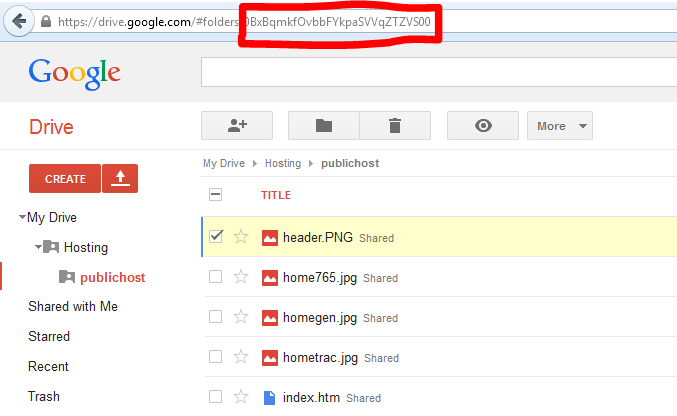 Share your webpage URL to others, Which looks like; (http://drive.google.com/host/…yourfileid) via preview option available at file menu(open with right click at any file). 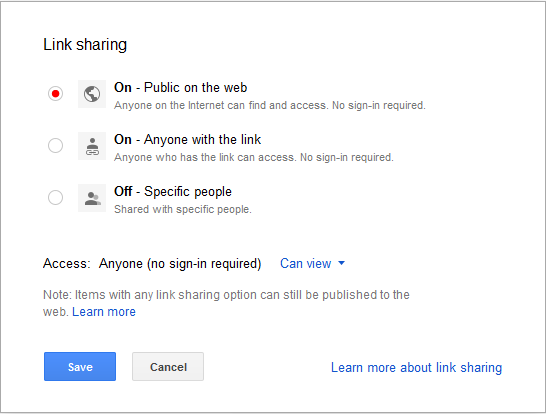 Now anyone can see your files or webpages without login at Google account, You’ve to just share your webpage link with others. Remember that: You can design or edit your webpages via HTML Editey. 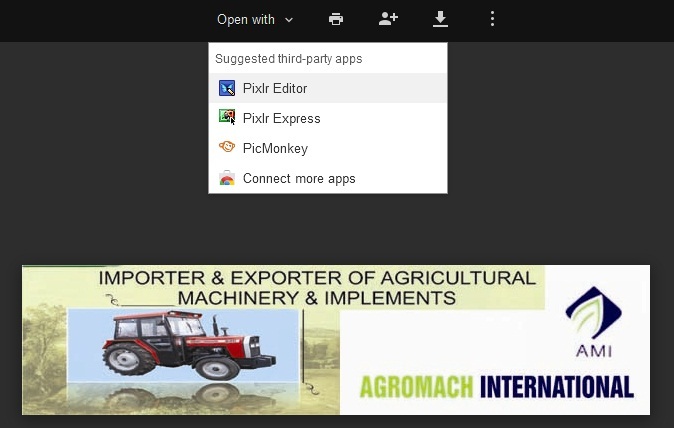 You can also edit any image via pixlr editor, pixlr express or pic monkey etc. 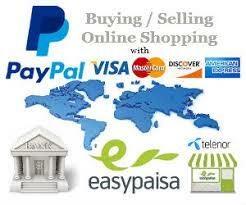 Your all changes will apply automatically at your webpages or images. 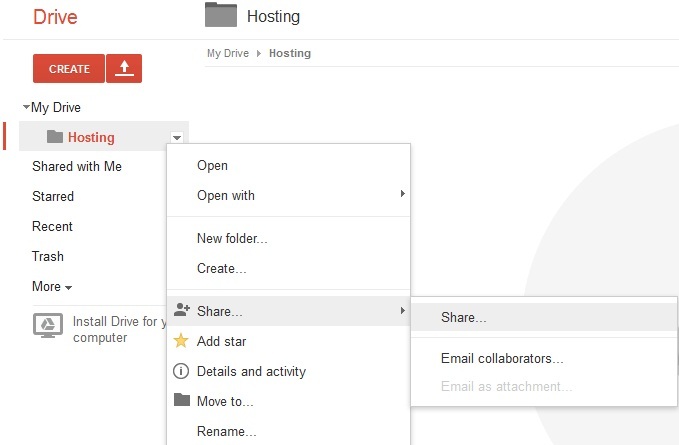 Using the old interface of Google drive, We can host all files like; html, CSS & JS etc, But Google did not provide these kinds of option with new interface, Which may be possible with getting updates. Please tell us, Are you facing any problem to host your own website, But If you already have used Google drive, I think You must have gotten more features than Sky drive or Drop-box.